The Bridgwater Teacher Network is an AMSP-funded project allowing teachers of post-16 maths to meet, to collaborate and to share professional development. 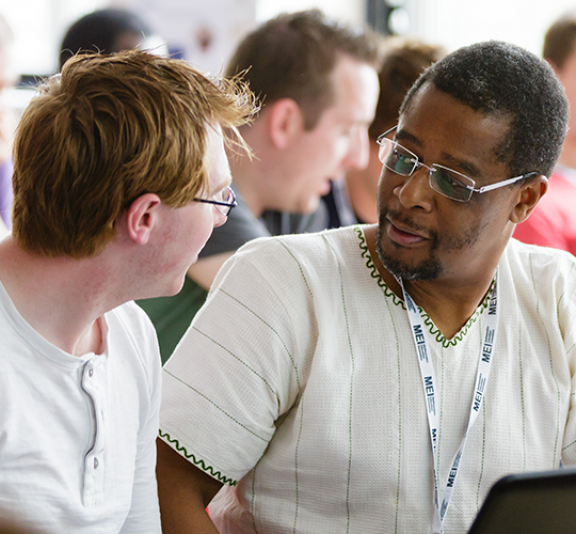 We meet termly and the programme is a mixture of informal sessions and speaker-led training events. With a greater emphasis in level 3 mathematics being placed on the use of technology and the large data set, it is becoming increasingly useful for teachers to be confident and competent users of analytical software such as Geogebra. 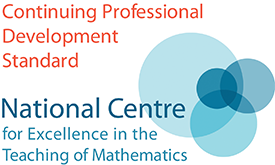 This meeting, led by Ben Sparks (Bath University & AMSP), looks to support teachers of both Core Maths and A Level Mathematics in their teaching of data analysis and would be appropriate for teachers with any level of prior knowledge in this respect. It is advisable to bring your own device, preferably a laptop with a mouse, to this session. If this is not possible but you would still like to come along please contact me at [email protected]. If you have any items you wish to be put onto the agenda please use the suggestion box in the application form.